We operate leading payment processing and prepaid card brands across various industry sectors. Our clients include many blue-chip companies with an average tenure of 10 years who stay with Zenith because of our best-in-class service standards. Our cards look fantastic (sleek and professional) and using the online portal for the ordering of cards and the uploading of funds is quick and easy. I am so glad we no longer have to go Coles for our gifts cards, I would highly recommend using Universal Gift Cards. I would like to thank both you and Connie for all your assistance. I’ve used Rental Rewards until I recently purchased my own home. I just wanted to let you know that it’s a fantastic service. The time my team and I save collecting rent gives us more time to go out and generate business. 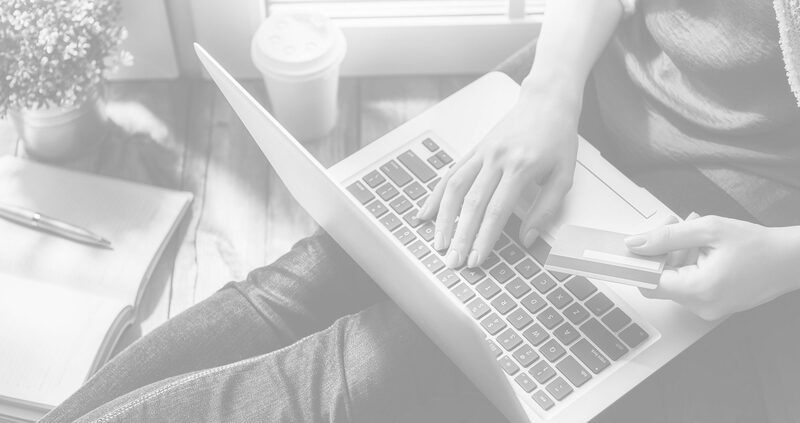 We found there was a need to offer credit card payments, online and on our services – rental rewards offered all this and more. Our tenants love collecting their credit card points. It’s so much easier than before – we just simply export the report from Synergectic, send it to School EasyPay and that’s it. School EasyPay was effortless to implement. It has taken the hassle out of collecting fees and streamlined the whole process. Where it used to take two days a month to reconcile BPAY and other payments, it now takes five minutes. A brilliant solution for parents and the school, it has helped us collect fees easier and quicker. I’d recommend School EasyPay to any school as a way to make life easier. Reliable and easy to use. Excellent ongoing support. I never hear from the parents once they sign up to School EasyPay, and that in itself speaks volumes for parent satisfaction. These guys are great! I always find it hard saving for a holiday when you're trying to manage a household with little ones. I was seeing all these great deals come and go and kept missing out on great deals. I was able to lock in the trip I wanted at a great price and pay it off over time! Thanks guys, without you it would have been another one missed. I chose to use TravelPay for an overseas family trip over Christmas. From experience, I know travelling over the holiday season is already expensive as this is a peak season and that plane tickets only get more expensive as time goes on. The trip was for multiple people during a high-season period, so I didn't have the whole chunk of cash that was needed on hand. However, with TravelPay, I was able to book my flights at a very reasonable price in April and chose the five month payment plan. As expected, prices have only gone up for my selected dates, but I've already booked my tickets at a specific price, so I don't have to worry about that. I was very impressed at how simple and straight forward the ordering process was and how efficient and professional the Zenith Payments team were in explaining the process and helping me to order the visa gift cards. It’s so easy to use and saves us days of admin time. It’s a peace of mind knowing that ChildCare EasyPay is looking after all our parent’s payments, rather than gathering multiple documents to reconcile. Payment processing has never been so easy!